SHINee. SHINee Lee Taemin . HD Wallpaper and background images in the S.M.Entertainment club tagged: k-pop shinee taemin smentertainment taimin onew jonghyun kim kibum minho shawol. 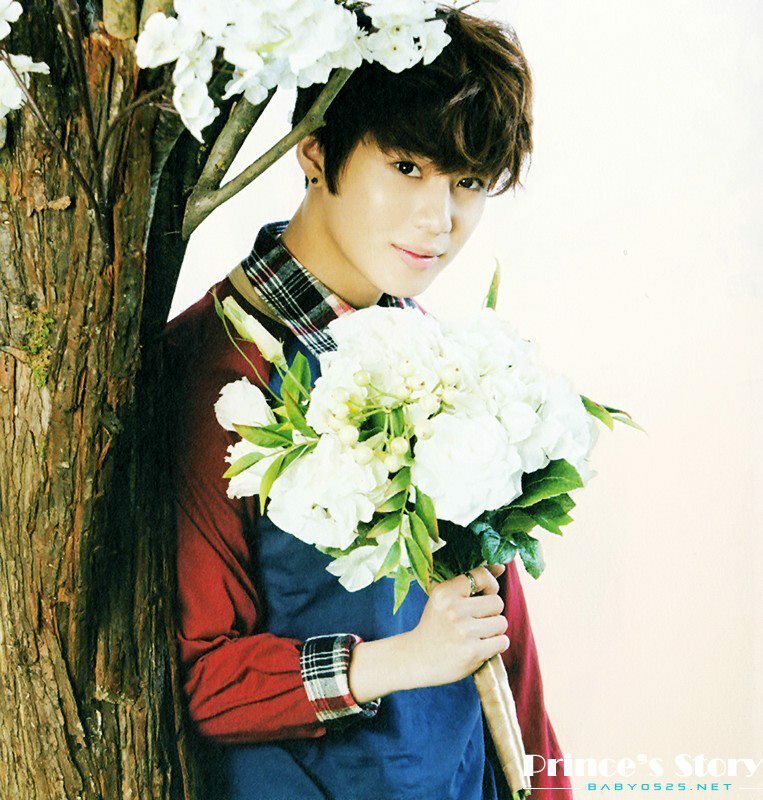 This S.M.Entertainment photo contains bouquet, corsage, posy, and nosegay. There might also be bridesmaid, maid of honor, begonia, rose, and rosebush.